1. The heavy-duty storage shelf, made of high-grade steel, with static spray finish, is solid in construction and anti-rust in apperance. 2. 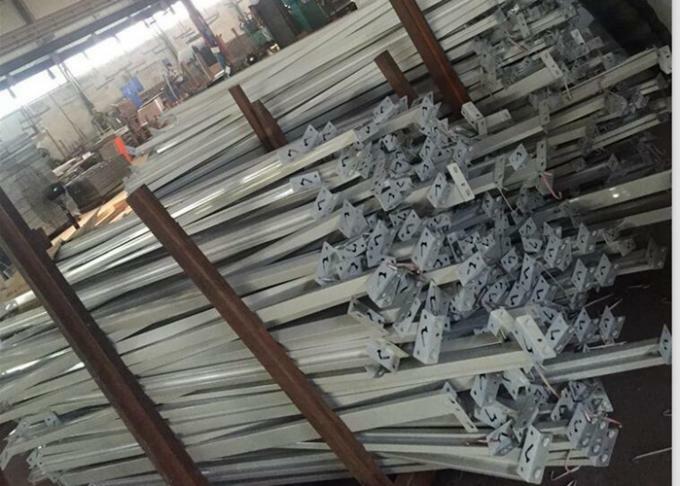 It is easy to assemble and dismantle,widely used in warehouse for goods storage. 3. The rack is connected with the plates and angle steel through the pins and special screws. 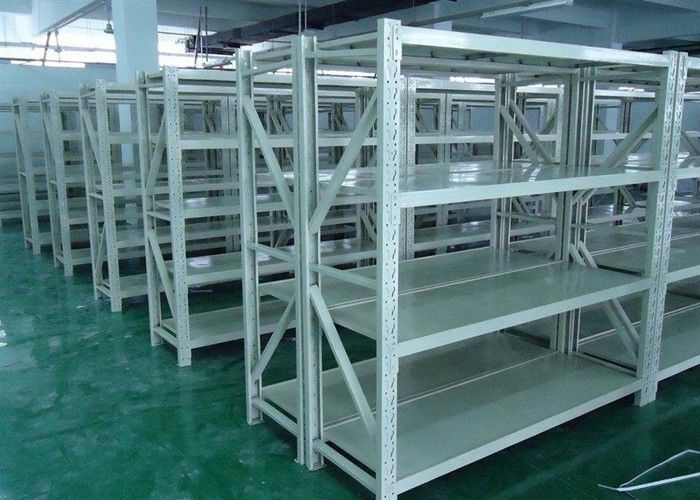 4.The warehouse shelf,easy to install and dismantall,with high capacity storage,is space saving and endurable.,There are a wide of options and components to accommodate your special needs. 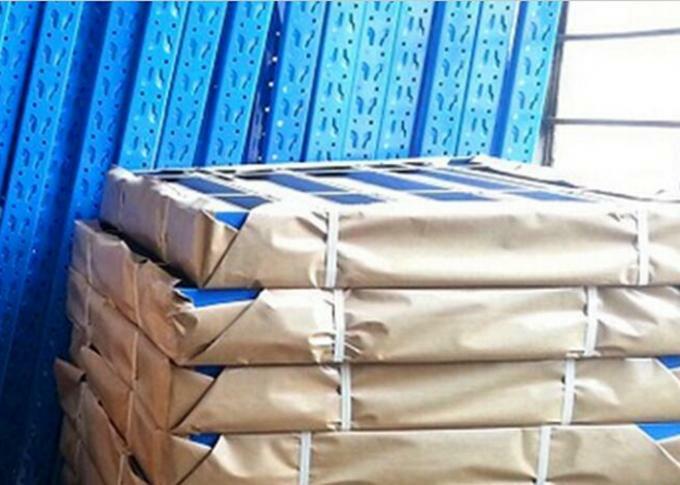 5.Anti-rust, Corrosion-protection,The shelf is widly used in warehouse for dtorage and stocking.